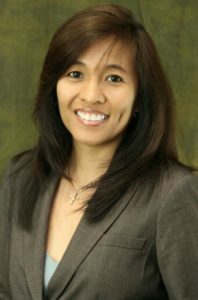 PRESS RELEASE – Sunday evening’s forecast for the championship match of the Bud Light Women’s Soccer League Premier Division (W1) may include a deluge of goals when defending champions Lady Crushers take on Guam Shipyard beginning at 7 p.m. at the Guam Football Association National Training Center. 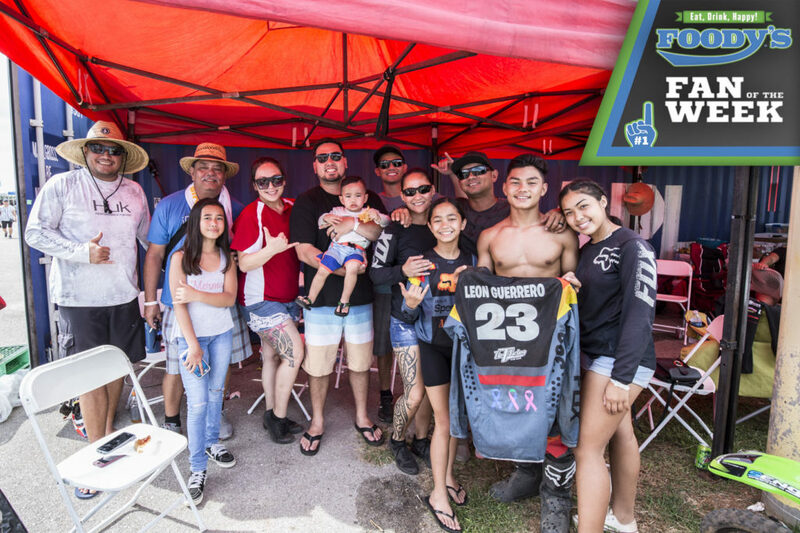 On the road to the championship match, Guam Shipyard netted 17 goals in two playoff matches, while the Lady Crushers emerged with the lone shutout victory of the league’s playoff round so far. In the first of two semifinal matches played Mar. 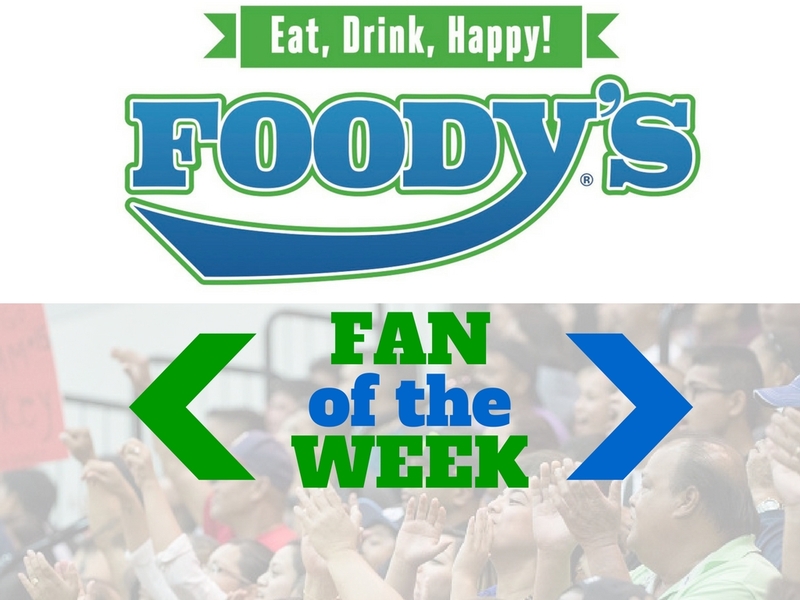 18, Guam Shipyard overcame a 2-0 deficit to defeat Quality Distributors 4-2 to secure its spot in the championship match. Arisa Recella scored twice in the match for Guam Shipyard, including the eventual game winner, and teammates Brianne Leon Guerrero and Regina Shiroma scored one each. Zoe Surber scored both of Quality’s goals. In the tightly contested semifinal match, the Live Stream statistics report shows that Guam Shipyard put in 19 shots, with 14 on target, while also forcing six corner kicks. On the opposite side of the pitch, Quality took 18 shots, with 11 on target, and forced five corner kicks. In the late semifinal match, the Lady Crushers shifted gears in the second half, scoring four of its five goals against a shorthanded NAPA Lady Rovers team in the lone shutout so far in league playoffs. The Lady Crushers needed 30 minutes of play before gaining the single-goal advantage over their opponents in the first half off a shot by Skyylerblu Johnson. Despite closing out the first half with just a one-goal deficit, the Lady Rovers were unable to continue fending off the Lady Crushers’ attack. Just one minute into the second half, Lady Crushers captain Anjelica Perez lofted the ball into the penalty area, finding Caylani Estoy who kept her composure in front of the goal and finished the play with a volley from close range. In the 49th minute, Perez scored her first goal of the night after connecting on a corner kick from April Talledo. Three minutes later, Talledo put her name on the scoring sheet with a screamer from right side to the opposite post. Perez later scored the final goal of the match in the 70th minute. Live Stream statistics report shows that the Lady Crushers took 51 shots in 90 minutes of play, with 23 on target, while also forcing 11 corner kicks, compared to the Lady Rovers putting in three shots, with one on target. 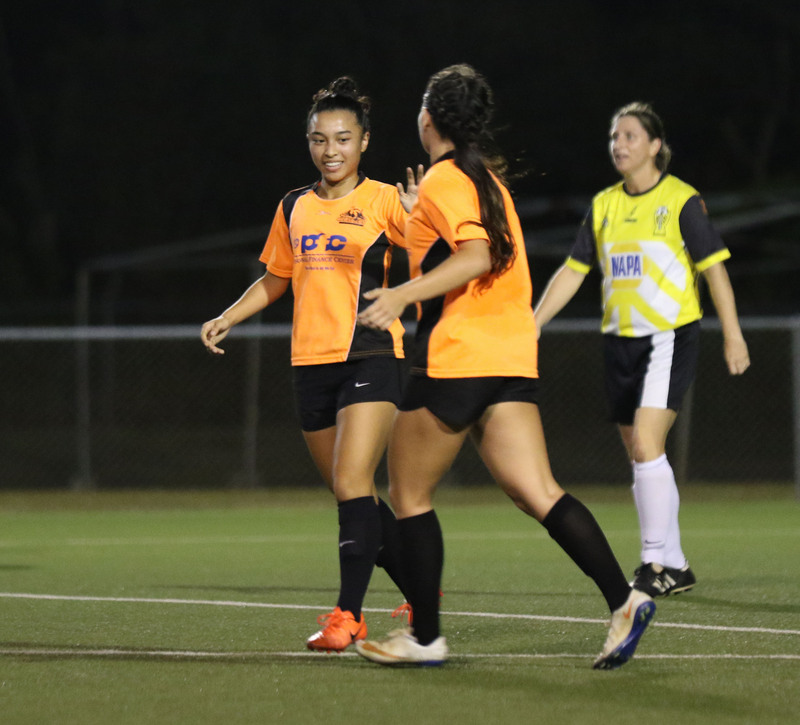 The Lady Crushers, on a 26-match undefeated streak since opening day of the Spring 2017 season, have the statistical edge over Guam Shipyard, winning 4-0 in the regular season. Guam Shipyard returned to the league after a four-season hiatus, and last won the league title in the Spring 2013 season. The team’s current top scorer, Brianne Leon Guerrero, formerly played for the NAPA Lady Rovers, champions of the Fall 2016 season, when the team posted the most recent win against the Lady Crushers in that season’s semifinal round and eventually moved on to defeat Quality Distributors in the final. Leon Guerrero scored the championship match’s game winner in extra time for the Lady Rovers that season. Before this season’s championship match on Sunday, Quality Distributors will take on the NAPA Lady Rovers in the league’s consolation match at 5 p.m.